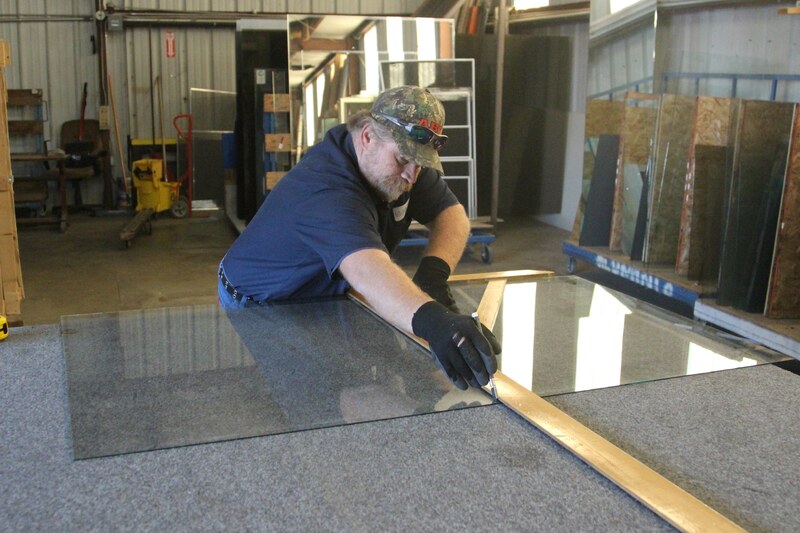 Glass West Inc Has Replaced Over 25,000 Windows, Screens and Doors in the Sacramento Region Since 1995! Our customers are constantly telling us how our window repair services have made such a positive impact on their homes. We enjoy making them happy. We have provided window replacement Sacramento area services since 1995, so we have a lot of practice in providing the leading Sacramento window repair services. If you’re looking for the best window company Sacramento has to offer, look no further. Over the years we have added other products and services, but we have never lost sight of our commitment to enhance our customers’ homes with quality replacement windows Sacramento services. Glass West Inc proudly offers quality vinyl, aluminum, and wood window replacement, window repair, patio door replacement, shower glass replacement, glass repair, and other glass replacement options for the entire Sacramento Region. Call our glass replacement specialist today or get a free estimate online. This is the second or third time I've used glass west. That doesn't matter because after the first time, I am resolved to only use glass west. We've used a couple of other companies and the experience doesn't come close. They're cheaper, more pleasant and more professional than the vast majority of contractors I've worked with. The only reason I'm rating five stars is because I can't rate six. If your bids dont include these guys you're probably cheating yourself. Just had all new windows and sliding glass doors installed in a house my wife and I just purchased. The windows look great, the installers were clean and respectful (one even helped my wife move our baby's swing into another room for her) and the owner kept me informed of the timeline throughout the entire process. I would definitely recommend Glass West for all your glass needs! I needed a window replacement ASAP for a home I was listing for sale. 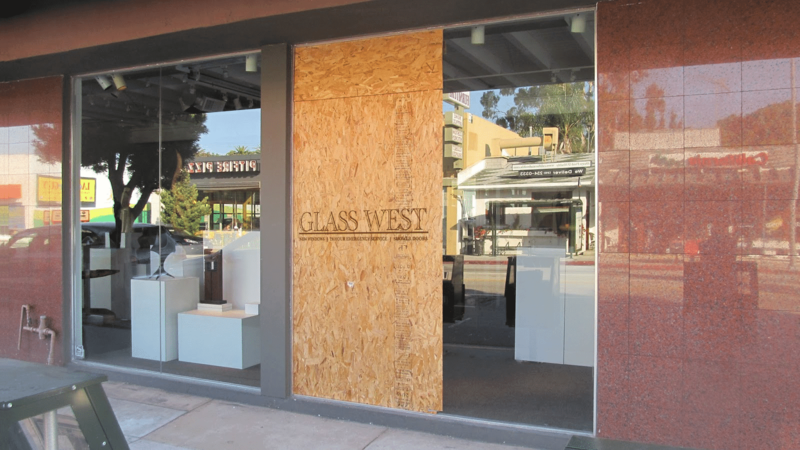 I sent an inquiry to Glass West and they were able to fit me in the next day. Their price was really good and the service was excellent! I will definitely be referring them for all of my real estate customers. Impressive! I had a number of windows that were foggy on the inside and in a day - they all disappeared. A team of 5 were here and went through and replaced what needed to be replaced. Thank you Team!! I also had custom shower glass installed. The team removed the old, cleaned the tile before they installed the new frameless shower glass. All done in a day! Thank you Eric and Rick and the rest of the team. From the person first person I contacted Anna to David in measuring and finally the installers Lonny and Eric....this is a good group of people. They are very professional. One thing I did notice different about this company is that they watch your best interest as the property owner and not theirs. Need replacement windows? Glass West feature products that are built to last, come with the best warranties in the industry and outperform the competition. 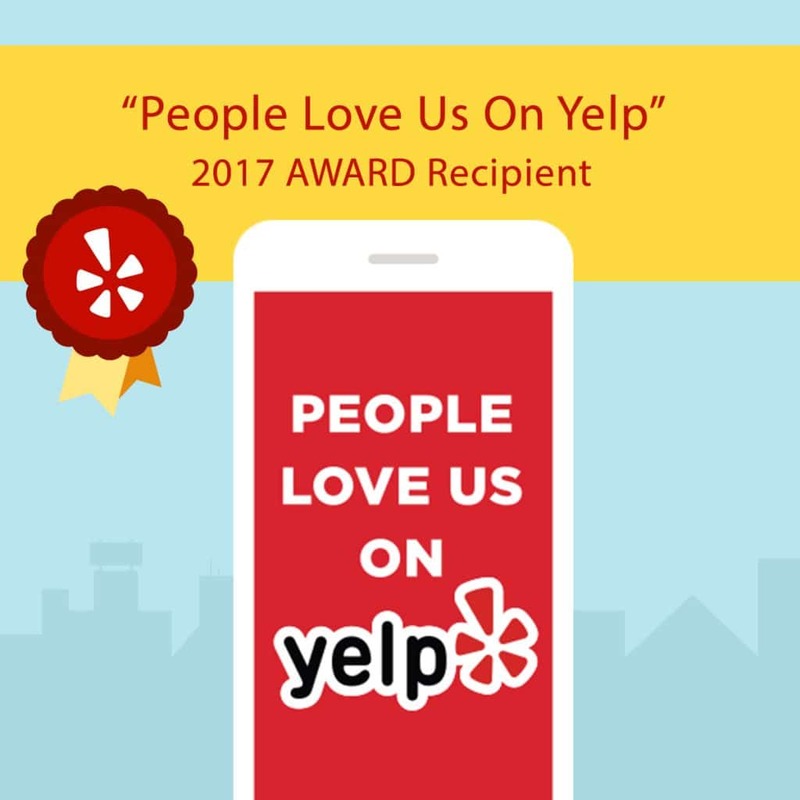 We built our reputation on good customer service, and at Glass West Inc, we take pride in maintaining a positive working relationship with all of our customers’ glass repair needs. We believe this has solidified our excellent reputation for window repair in Sacramento. Our Glass West window company Sacramento installers are equally committed to our customers and are prompt, courteous, clean and conscientious. Our commitment to quality window replacement has earned us an A+ Better Business Bureau Accreditation. You can rely on our replacement windows to give you the perfect look and efficiency for your home. Have an emergency? We offer 24 hour window repair in Sacramento county, Placer County, and bordering cities.